Product #5815 | SKU FWW00601 | 0.0 (no ratings yet) Thanks for your rating! 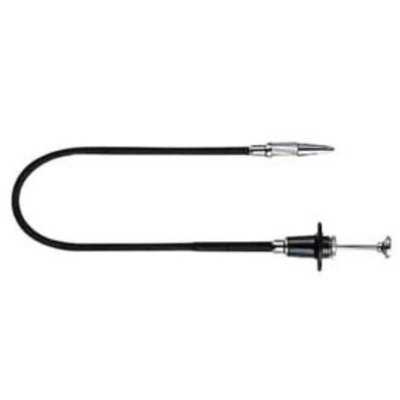 A standard-type high quality threaded cable release for any Nikon camera equipped with a normally made threaded shutter(such as the F3, FM2, etc. ).